Labrinth unleashed a banger Christmas day.. Well, 5 to be exact! 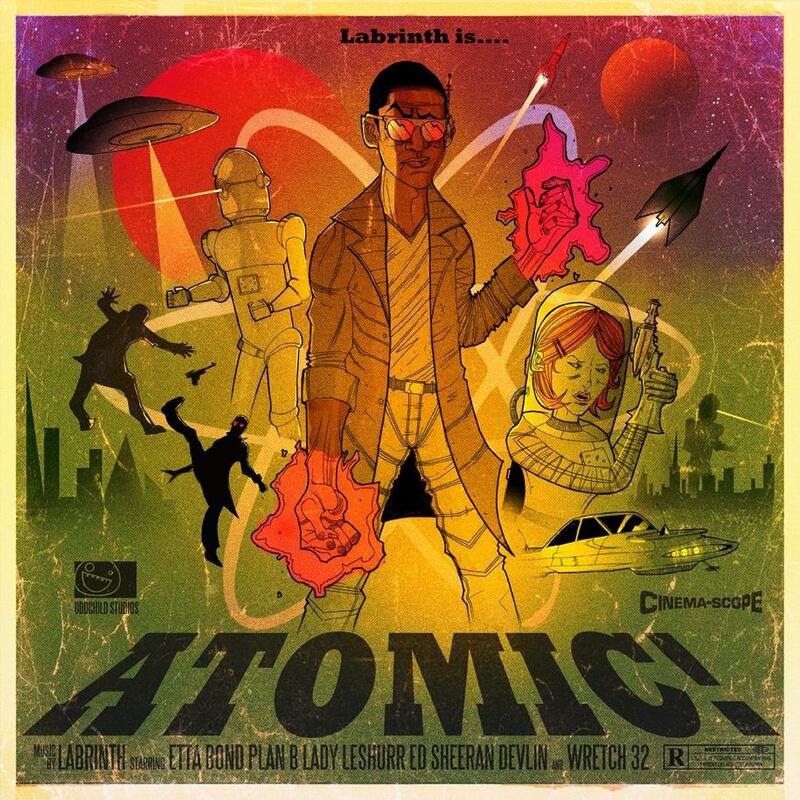 As a Christmas offering to all his fans Labrinth released ‘Atomic’ to the world. A Five track EP Featuring some of the most talented names in music. With the likes of Plan B, Devlin, Wretch and Mr. Sheeran adding their raw talent to the mix, it was certain we’d be in for a treat, and the boy didn’t disappoint! This entry was posted in Devlin, Ed Sheeran, Labrinth, New Releases, Plan B, Wretch 32 and tagged Atomic, Christmas, Devlin, Ed Sheeran, EP, Etta Bond, Faiz, Labrinth, Lady Leshurr, Luna C, Marger, Maxta, Plan B, Shezar, Team Lab, Wretch 32. Bookmark the permalink.